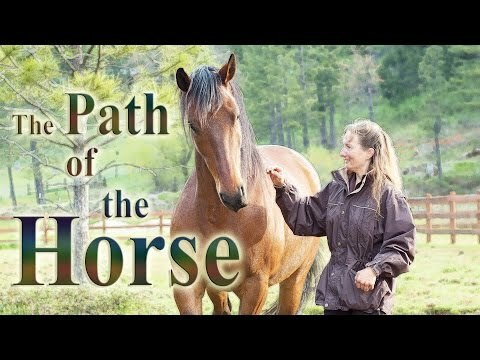 On Saturday November 14th I will give a lecture on ‘The healing power of animal communication’ at Meadowsweet Herbs in Missoula! It will start at 1 pm till 3 pm. I will tell about how telepathic communication works, when it can be helpful and I will tell stories about what animals have to share with us. It will be very interesting to hear their viewpoints! Please call Meadowsweet herbs at 406-728-0543 to sign up.